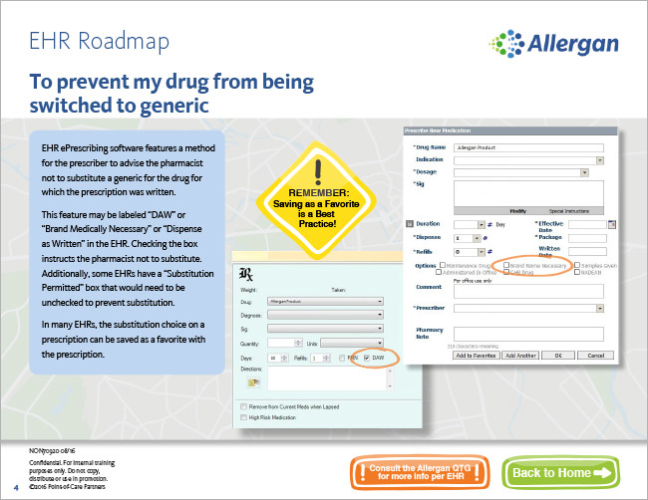 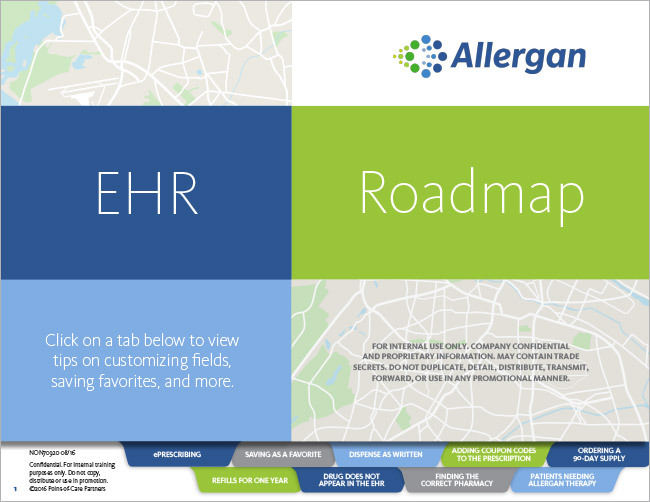 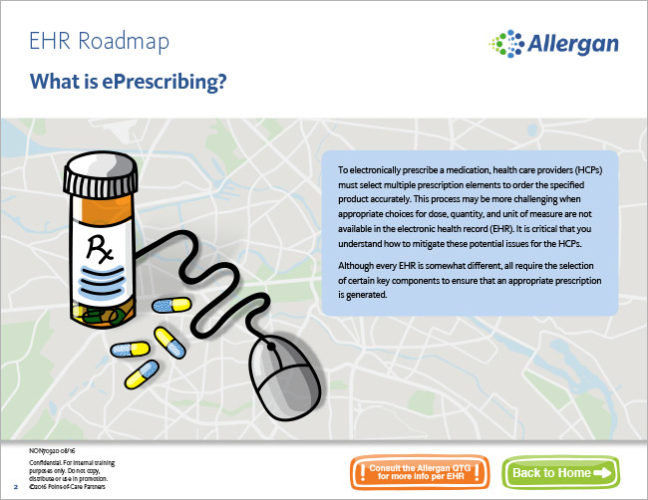 Design and layout of electronic health record (EHR) training guides for Allergan. 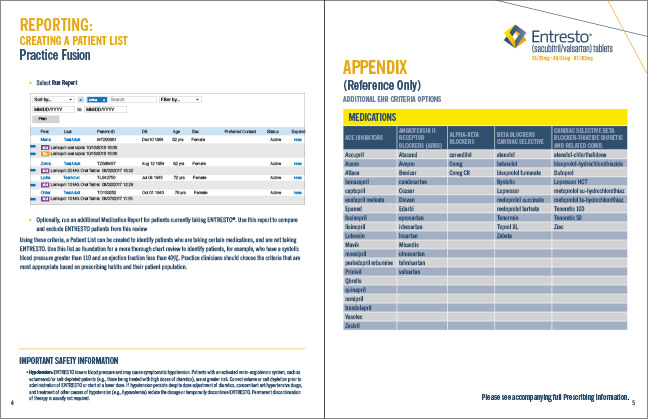 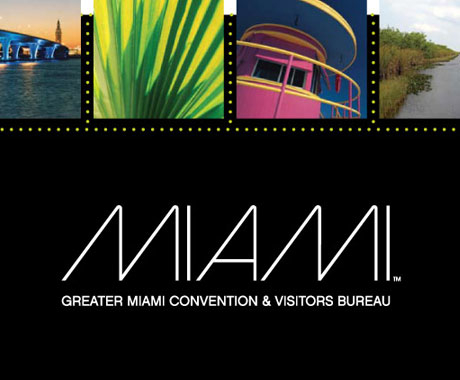 These guides are typically intended to be viewed on a tablet, so this one utilized tabbed buttons as a navigation system. 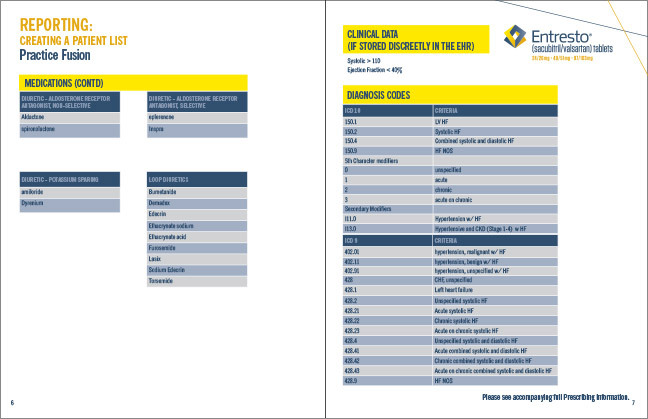 Novartis brand Entresto. 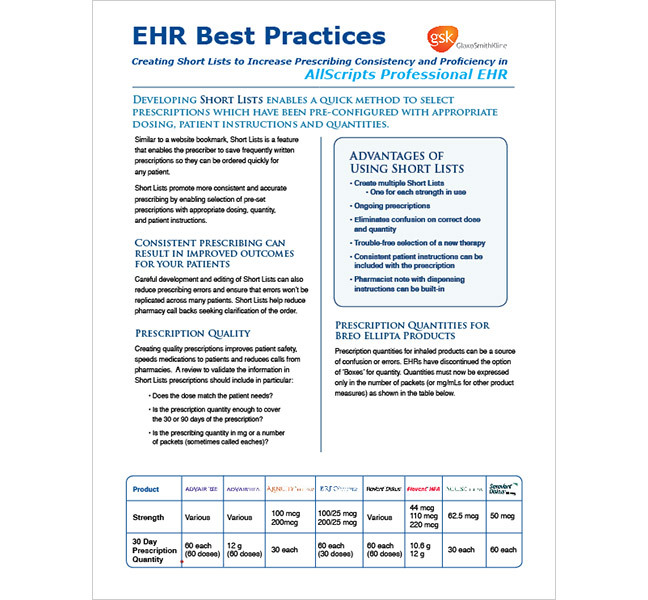 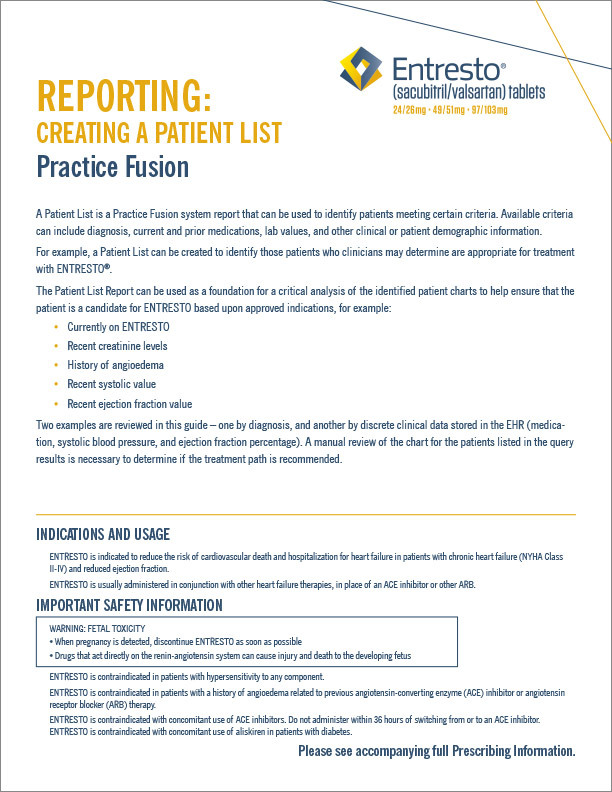 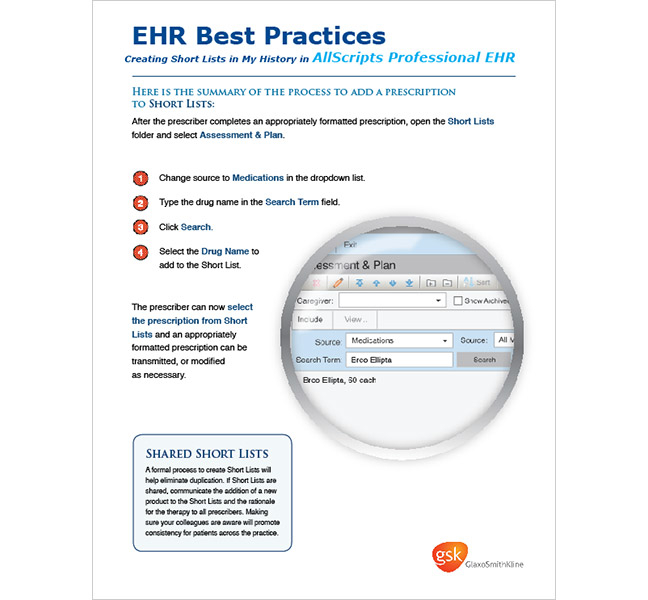 This is one of 15 guides, each one for a different EHR system. 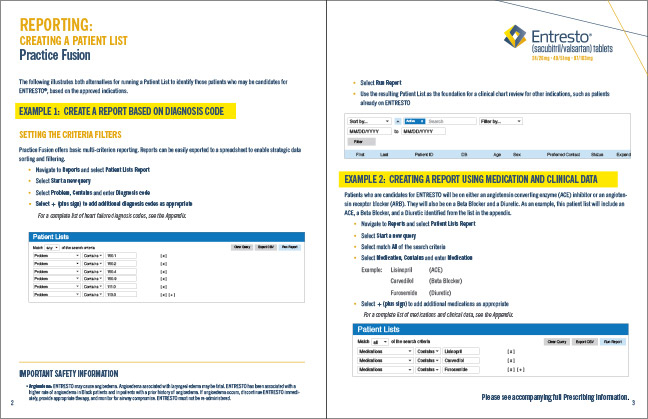 Another similar set of guides for a product for Glaxo Smith Kline. 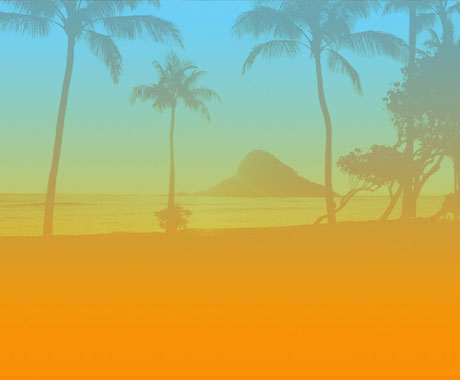 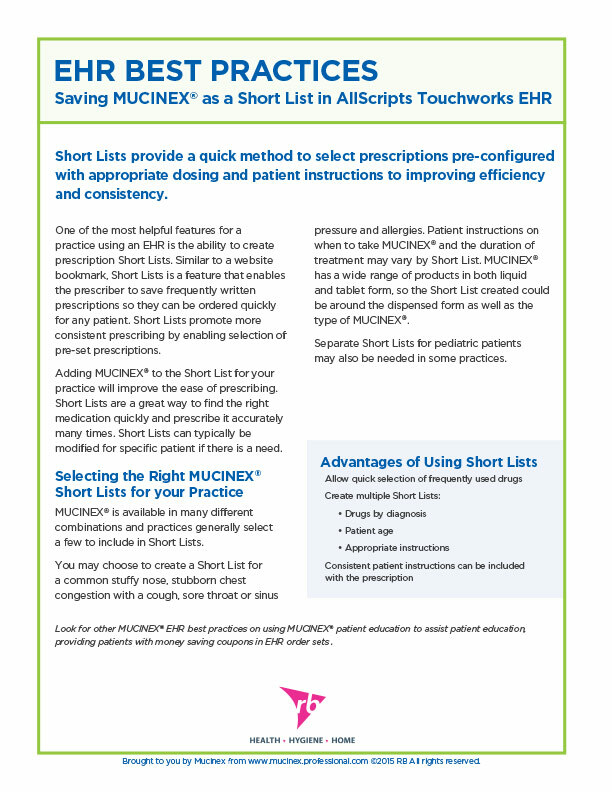 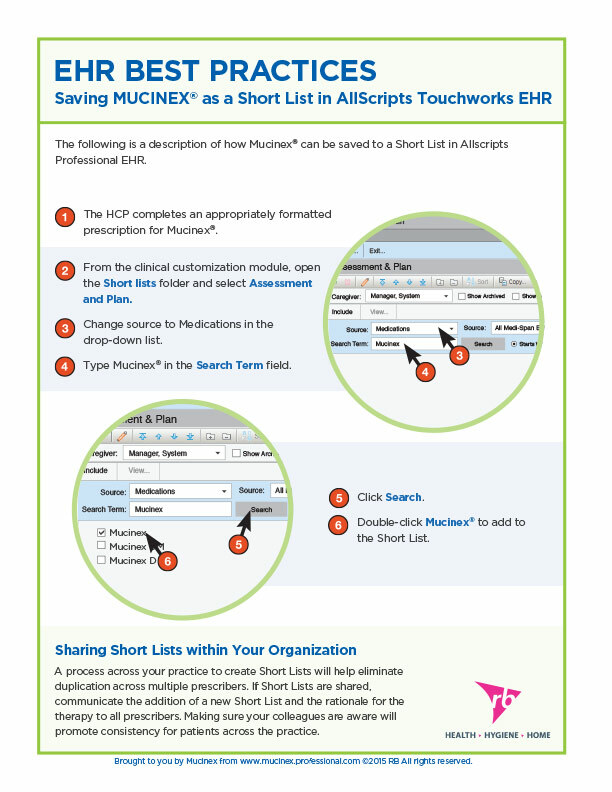 Another of several Best Practice guides for Mucinex, training healthcare providers how to Save Mucinex as a favorite in various Electronic Health Record (EHR) systems.